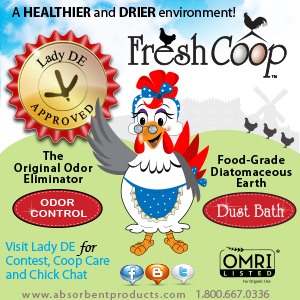 To heat or not to heat your coop in the winter.....that is the question. Dry straw or shavings, wood, chickens, plus a heat source....not a good combination. 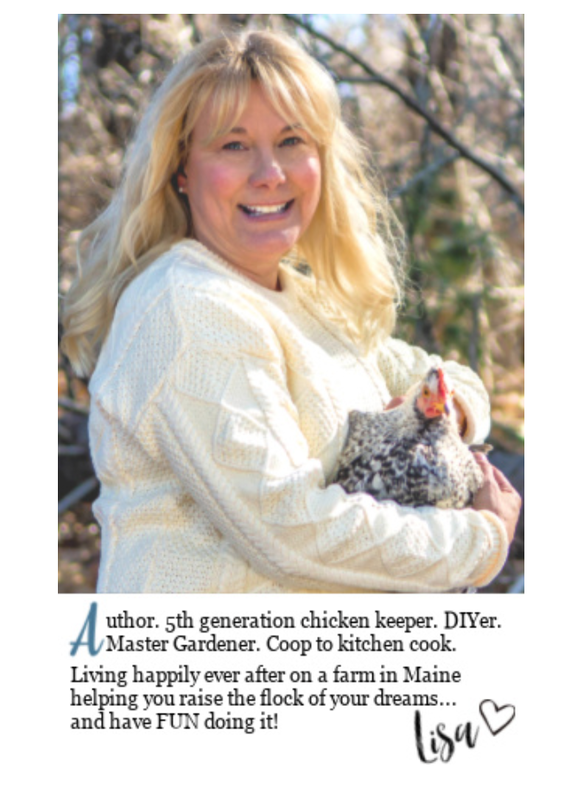 An oft-debated topic among chicken keepers is the subject of heating your coop or not. 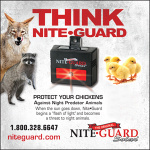 But in this case, it's best to listen to your chickens. 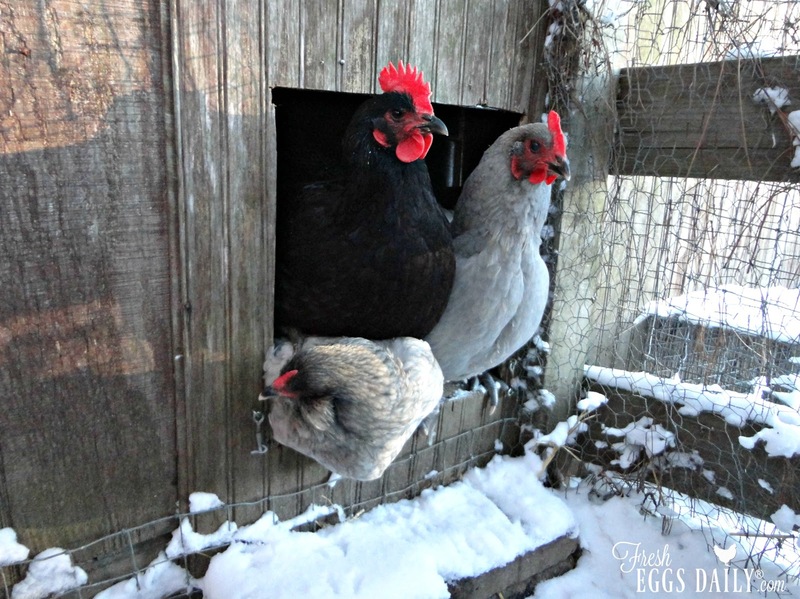 "Please Don't Heat our Coop.... Love The Chickens"
Some chicken experts flat out say no - never, ever heat your coop. 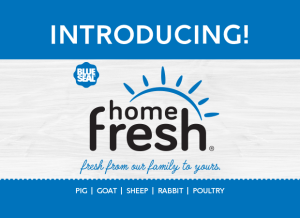 Their rationale is that people have been raising chickens forever, even before electricity was invented, so chickens don't need heat. While that's essentially true, I don't agree with that rationale completely. 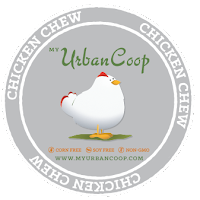 Remember, generations ago, chickens most likely slept right in the barn along with other, larger farm animals - maybe snuggled up next to a fuzzy sheep or roosting on the rafters above a pen full of warm cows. 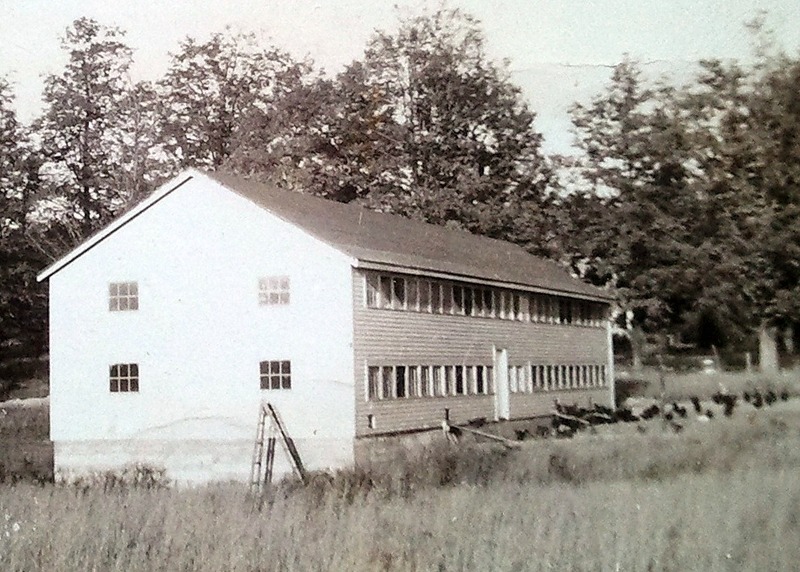 Farm families also generally kept fairly large flocks since they were using their chickens for eggs and for meat. 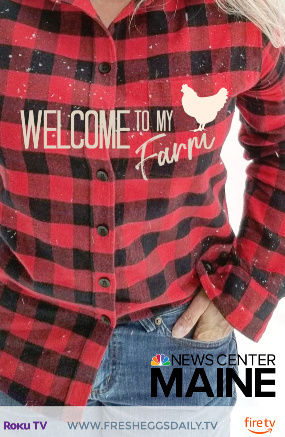 The average farmer had a lot more than 4 or 5 chickens snuggling together on a roost trying to stay warm. They had Rhode Island Reds, Plymouth Rocks, Buff Orpingtons, Wyandottes, and other cold-hardy breeds that they bought at their local feed store. Back then people only had breeds that were indigenous to their particular climate. 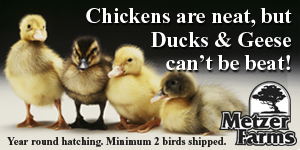 They weren't ordering fancy breeds from a breeder or getting a box of chicks delivered by their mail carrier! 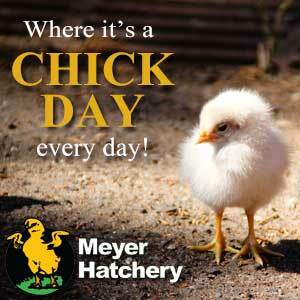 But chicken raising has evolved in just a few generations to be something entirely different. 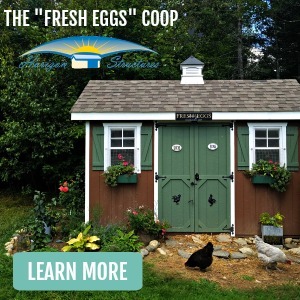 Backyard coops are springing up everywhere, housing just a few chickens, sometimes chosen not for their cold-hardiness but for temperament, appearance or egg color. There's nothing wrong with that, in fact, I'm guilty as charged! 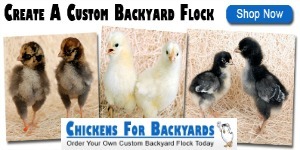 ...but you need to be aware of how your flock will do in the cold and make allowances. 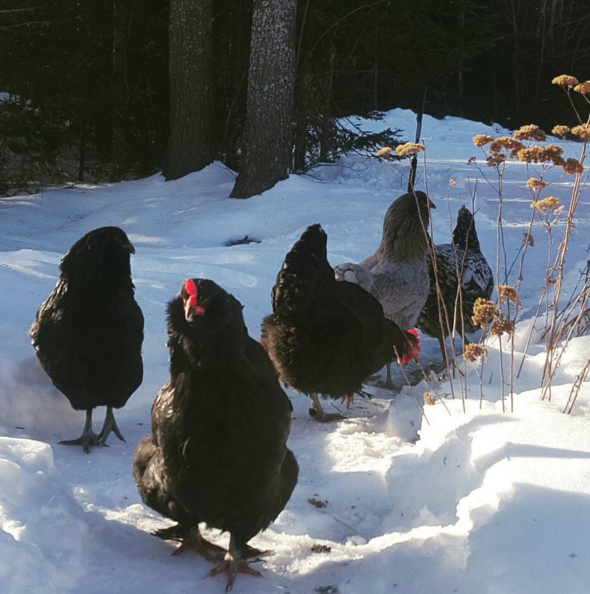 I agree in principle that heating your coop isn't a good idea because of the fire hazard and because your chickens will be a lot more hardy and healthy if they are allowed to naturally and gradually get used to the drop in temperature as winter progresses. 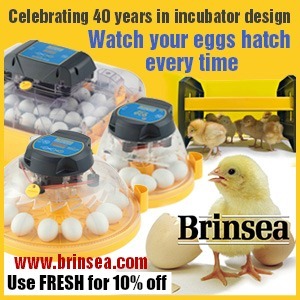 If your chickens rely on the artificial heat, in addition to the fire hazard that any heat source poses, if you were to ever lose power or the bulb burn out in the middle of the night, your chickens could die, not used to being without heat. In addition, the difference in temperatures between night (warmer) and day (colder isn't good for them. Lastly, the heat source will create moisture, which can lead to frostbite. Most frostbite is actually caused by moisture not the cold itself. 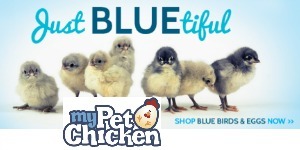 - If you have breeds that are not cold-hardy, such as silkies, polish and frizzles. Side Note: A friend of mine lost her silkies last winter to the cold after reading on another chicken page that chickens NEVER need a heated coop. I just read a post from someone else yesterday about losing a silkie to the cold because she didn't realize that silkies can't fluff their feathers to stay warm like other breeds. Another friend had to have her rooster's foot amputated because of frostbite. It's important to make your decision based on your location, situation and mix of breeds. If you DO decide to provide a heat lamp, be sure it's secured so nothing can catch on fire... and then secure it again. Remember that clamps can come unscrewed, wires untwisted and bulbs will shatter if water hits them. An even better alternative to a heat lamp is a radiant panel heater like this one or this one. Far less chance of fire using an electric panel heater. But regardless, always use caution and common sense. And remember, mice will chew through electric wires....and that's a fire hazard regardless of the type of heater you're using. This is an actual photo posted in Instagram. 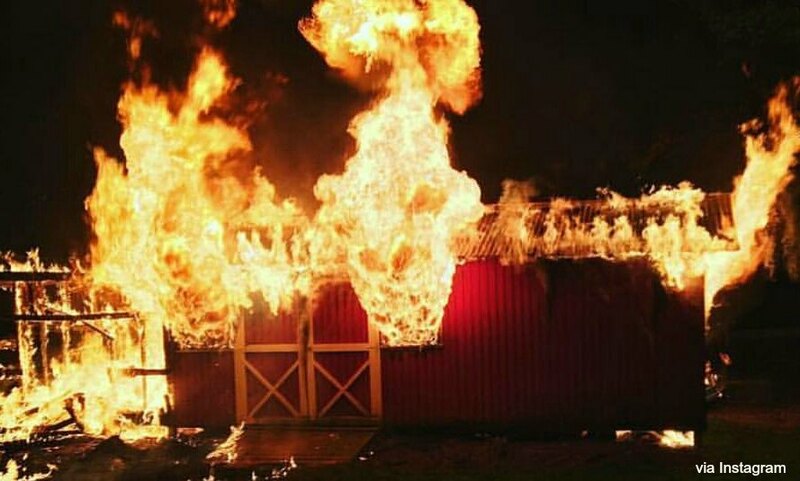 The fire started in the chicken coop (to the left) and was caused by a heat lamp. All the chickens perished in the fire, which then spread to the barn, which could not be saved. Fortunately, there were no animals in the barn at the time, and the fire was contained before it spread to the house. And believe it or not, snow is a wonderful insulator. 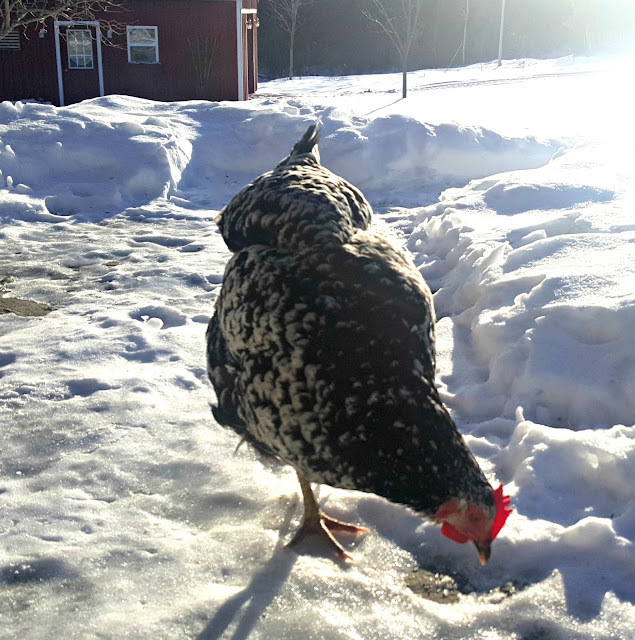 Think igloos... so if you have a considerable amount of snow, shovel it up against the coop. 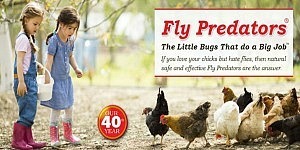 And remember, you're likely feeling more sorry for your chickens than they are feeling cold! I open it up in the morning, due entirely to the chickens' body heat and the heat created by using the deep litter method. A warm chicken is a happy chicken! Very good info.... you know the only reason I have a heat light on is to take the dampness out of the 2 1/2 car garage on concrete...they have about 1/4 of the garage....penned in ....everynite...I am very very careful...the heat lamp 250 watt...RED Bulb... is in a ceiling fixture...a ways away from them...just for the dampness.... But a very important...note you have to be careful!!! I grew up on a farm without power. The 10-20 chickens lived in a small, well-chinked log cabin without any source of heat, and most lived through the winter. That being said, if I was to do it again, I would make sure that the walls and roof were much better insulated (compressed earth blocks sound perfect), and use a small rocket stove mass heater (with the fuel fed in from the outside) to provide any heat needed. Well, apparently, something didn't like all of those links. That's a shame. If you Google 'rocket stove mass heater' and 'compressed earth blocks', and do a bit of research, you'll find out all about them. Last year I did not heat my coop at all,but it was much smaller and the girls had less area to heat up. We have since moved to a new house. The coop that was already here, is much much bigger and I felt the girls would not be able to generate enough heat to warm it. So with that being said, I have a 60 watt light bulb on in the chicken coop. 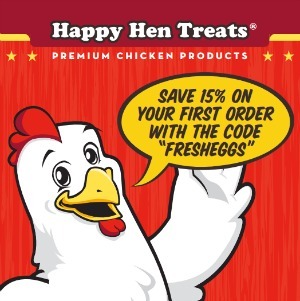 Common sense and knowledge of "your" chickens is all it takes. You are exactly right Denise.What works in one situation might not work in another. 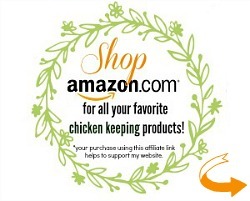 You are a good chicken mom ! New here, I actually just found this blog today(05/08/2012). I live in the country, but work for a company that wastes like crazy paper fax, copy, everyone's newspapers and etc. I started trying to save all of it I could. Now some of the guys are even trying to help me save and recycle it. I take it home and shred it and use it as bedding and for the deep floor method. Turning it often I continue adding and about every six months I pull it all out add fresh clean paper and put the old stuff in the compost bin. The girls seem to like it and I have nice garden material later. I even use the paper idea for my rabbits and any other animals we have that could use it. This is a good way to recycle, just make sure not to use glossy newspaper adds. Just trying to go green, we can all help. Hi glad to have you ! 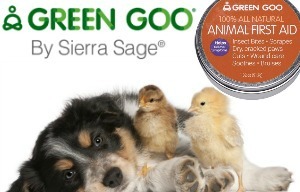 We are trying to be as green as we can also. In fact we don't even get the newspaper anymore and read lots of magazines online. Yours is a great idea tho - could you imagine if everyone brought home all the paper from work that is just being thrown out ? I am going to share this on my facebook page. 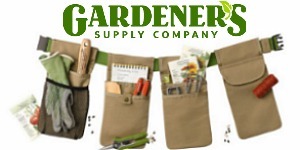 I hope you've liked us on Facebook ? Link on the right-hand side of the blog. Chickencicles are a major concern for me in Interior Alaska. 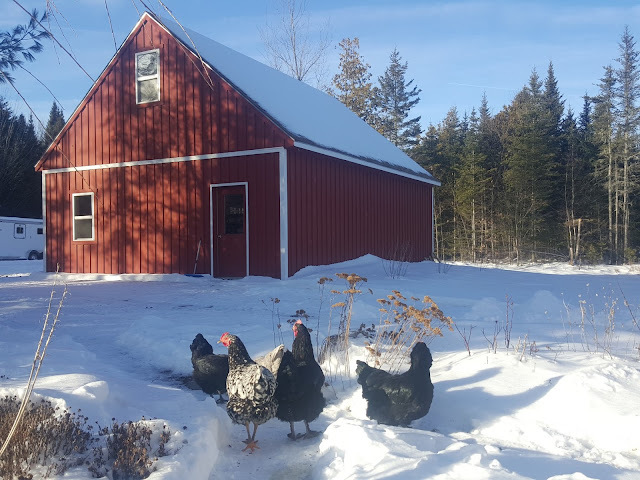 We decided to have a summer coop for the girls on pasture, but house them in the main barn with all our other critters in the winter to help keep them warm. Temps around -40 is the average in Dec/Jan, -70F not uncommon. My major concern is what to use for insulation. 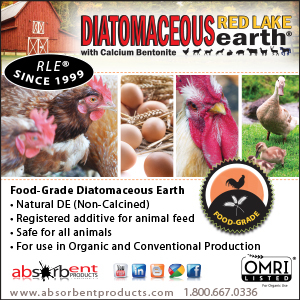 I don't want to use a material that will attract pests and mites (like straw or cellulose), but also not one that could make the chickens or other animals ill if they accidentally eat some (like fiberglass batt). Any recommendations? 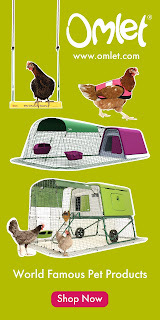 I think that's a great idea to provide two coops since your temps vary so much through out the year. Straw is actually a wonderful insulator and you won't have to worry about pests when the temps drop. I would insulate at least the roof of your winter coop with fiberglass batting - just sandwich it between plywood so none is exposed for the chickens to accidentally eat - and then stack straw bales along the walls in the winter for added insulation. That way you can take the straw out in the summer to avoid insects or rodents taking up residence. Could you us a ceramic light? They use it in retile cages to keep them warm. I don"t think they could catch anything on fire? Yes sure you can. I know of a few who do that. I think that is far safer than a heat lamp. For your deep litter method, do you leave all the poo in there, or do you pull out the worst of the overnight poops each morning? I do the latter, mostly to keep the smell manageable and to bulk up my compost pile. But then my litter bed never does generate much heat. Maybe I just don't have it deep enough yet.